These Suit earrings are gold plated and nickel. 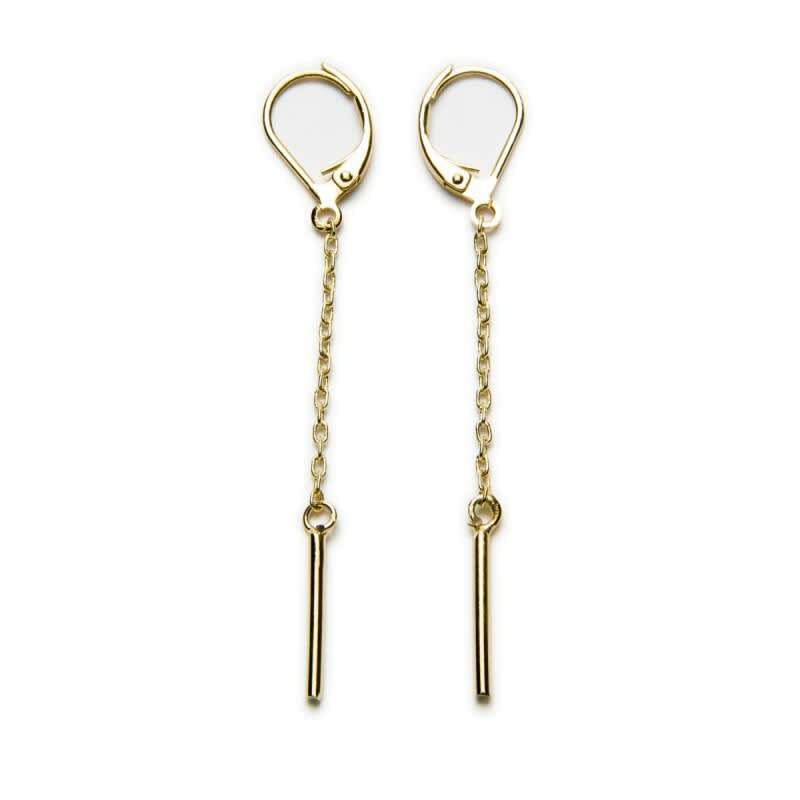 A very special and original pair of earrings with a delicate brass on the end. Makes you feel special! About the brand: Located in the heart of Barcelona, D’Lirio offers an array of lovingly designed jewellery and leather handbags.